A premium tax credit can drastically lower the cost of health insurance premiums. Depending on household income, you may be eligible for a premium tax credit. These can drastically lower the cost of health insurance premiums. 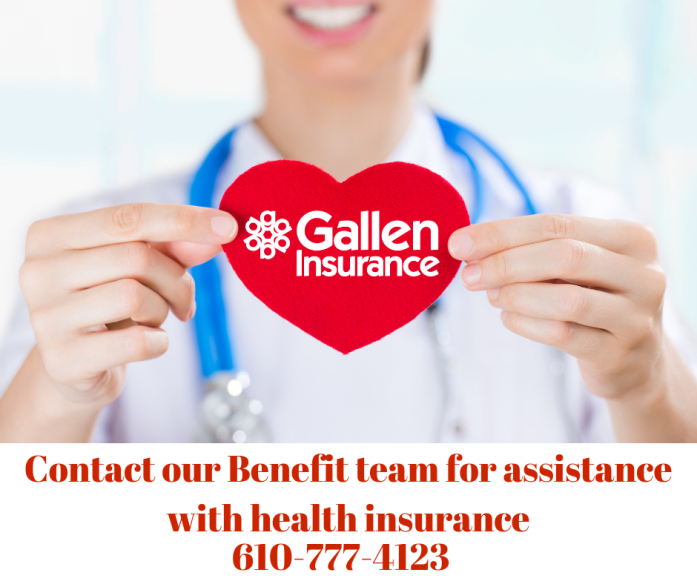 To find out if you qualify, please contact a benefits representative at Gallen Insurance.